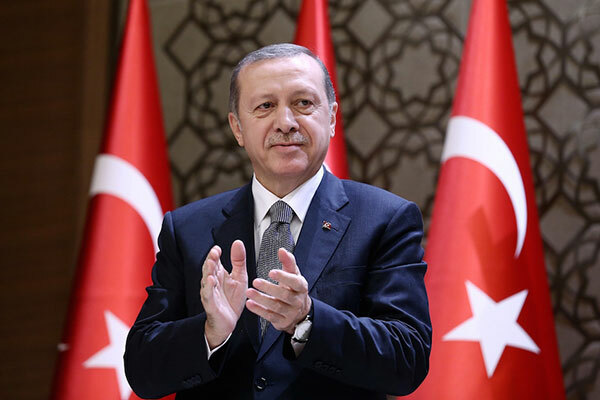 JERUSALEM (JTA) — Turkey’s President Recep Tayyip Erdogan signed the reconciliation agreement with Israel restoring diplomatic ties after a six-year freeze. Erdogan ratified the agreement on Wednesday. 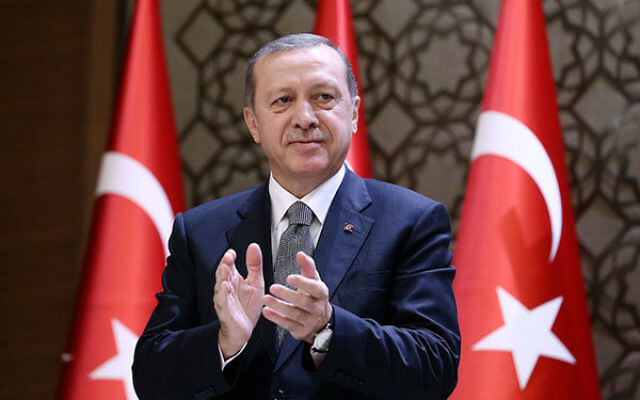 The Turkish Parliament approved the deal earlier this month before they left for a summer recess, after being delayed by the July 15 military coup attempt. Israel’s Knesset had approved the deal in late June. Under the agreement, Turkey will drop legal claims against the Israeli military and individual officers and soldiers who were part of the Mavi Marmara raid. Also, Israel will pay $20 million to a humanitarian fund as compensation to the families of the Mavi Marmara victims.